A night out at the casino is a great way to change up the pace of your regular day to day activities. 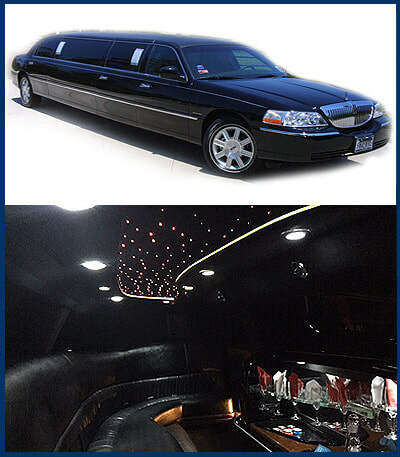 Hitting the tables and trying your luck, or heading to an event of your choosing can bring you an all new way to enjoy the excitement and changes of pace that are just outside your doorstep in Cypress, and MK Limo brings you the means to get to and from your casino of choice in the utmost style and comfort. Whether heading out with a group, or choosing to the hit floors on your own, choosing MK Limo is a great way to get your casino adventure started off right. We bring you a wide selection of vehicles to choose from, and heading out to the casino floors on your own doesn’t have to be a boring trip. 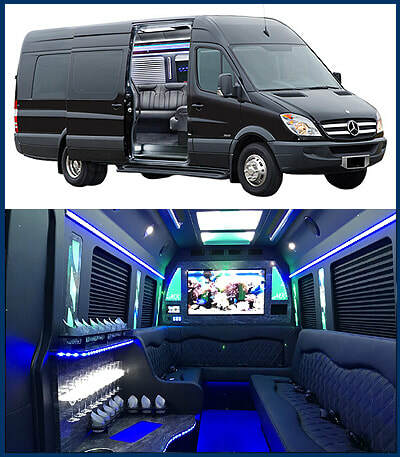 We bring you the pinnacle of transportation as you make your way to the casino, with comfortable and spacious seating, optional beverages, and the ability to focus less on traffic, and more on maximizing your enjoyment as you make your way to one of the many casinos in the Cypress and Houston area. If heading out to an event within a group MK Limo brings you a wide selection of vehicles to choose from that will perfectly blend in with the atmosphere of the evening. 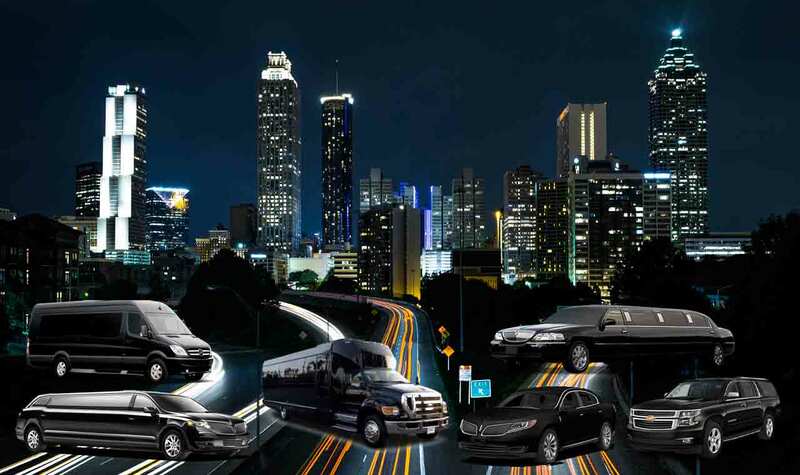 Whether choosing a stretch limo option, one of our stretch SUVs, or opting for a party bus, you and your comrades will have the best possible time the moment you step into our luxurious vehicles. We bring Cypress the best selection in limos to choose from in order to ensure that you can add another layer of memory making transportation to your casino event. Whether heading to the casino for a spot of gambling, or for a high class affair, you quickly come to realize that there is more than just cards and slots. And when choosing to attend an affair at one of the many nearby casinos, you can be sure that we will bring you the transportation you need to ensure that your entire evening feel as glamorous as the event itself. With curbside pickup and optional champagne or wine awaiting you in your car, you and your fellow celebrants will be riding in style and living it up on your way to your event. ​No matter the event, or reasoning for your trip to the casino, one thing you can bank on when choosing MK Limo is that your trip will be a memorable one. We endeavor to bring Cypress residents and visitors the experience of a lifetime with our immaculately detailed vehicles and full service offerings. We take pride in the service we bring to our friends and neighbors and it shows with every arrival and departure. Choosing MK Limo as your limo rental provider in the Cypress area is always a good bet, and guaranteed to pay off at the end of your event.